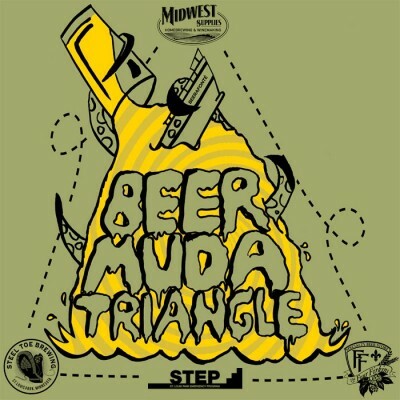 The second installment of the “Beermuda Triangle” event is planned for June 22, 2013. The event, which includes participation by The Four Firkins, Midwest Supplies and Steel Toe Brewing, benefits the St. Louis Park Emergency Program (STEP). STEP is a charitable organization whose mission is to “identify, address and respond to the critical and emergency needs” of the St. Louis Park community. They provide food, transportation, and other services to those in need. 87 cents out of every dollar donated to STEP goes back to help in the community making their 13% ratio one of the best. However, recently they have experienced a drop in their buying power due to rising costs and increased need, so it is imperative that they are able to increase donations to meet these challenges. Tickets are available for purchase through Midwest Supplies at . 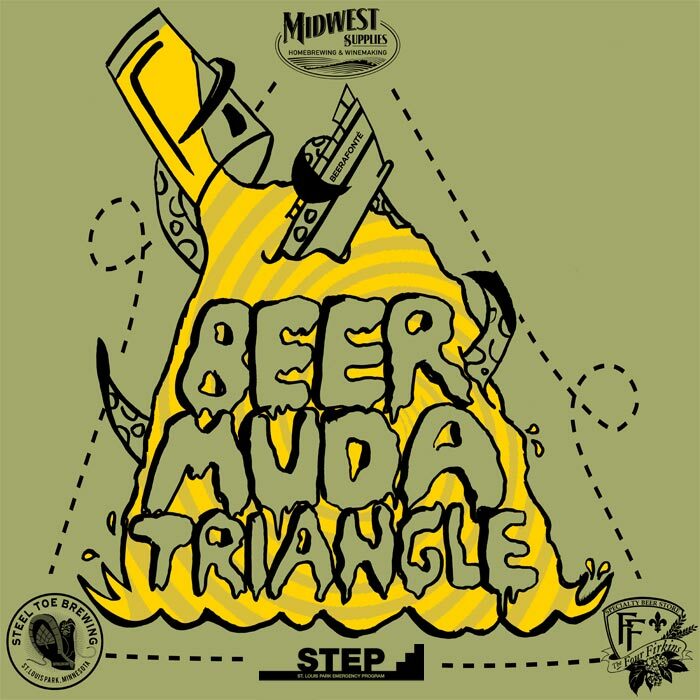 The $30 ticket price includes a Beermuda Triangle t-shirt,participation in the events at each location, and a free beer at Steel Toe. In addition to revenues raised from ticket sales, 25% of all taproom sales at Steel Toe for the day will go to benefit STEP.